Aero Optical solid state aircraft video recorders offer high quality recording for composite and HD-SDI Aircraft Video Recorders. High Definition is the new standard in the aerospace and security industries. 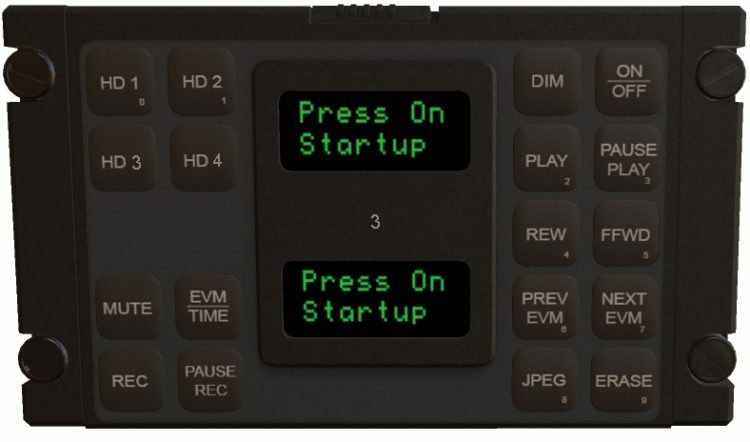 Aero Optical offer a range of high definition aircraft video recorders with features and reliability that are second to none. 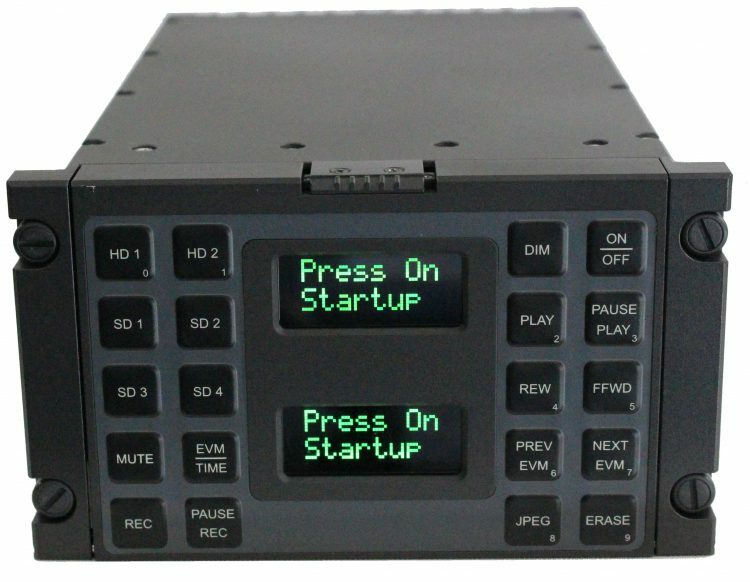 All our avionics recording devices offer multiple channel input and output options allowing play back and recording of video footage. The flash memory capacity is limited only to current market offerings. 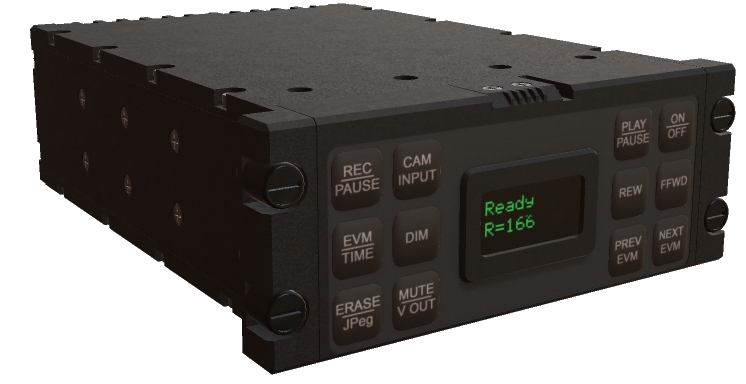 Our HD-SDI recorders offer embedded metadata for debriefing analysis. Contact us to find out about our full range of different format multi recorders with KLV Metadata capabilities. AERO OPTICAL offers a design and production service for bespoke aircraft video recording equipment. Our product range currently consists of our Solid State Video Recorder range and video distribution and signal conversion units. We offer a first class level of design, pre sales and after sales service and have a proven track record with industry customers. Contact us for further information about our recorder range. How to use the 3D interactive view.